Breathability and Comfort are the selling points for MOMO Nomex Long Socks. 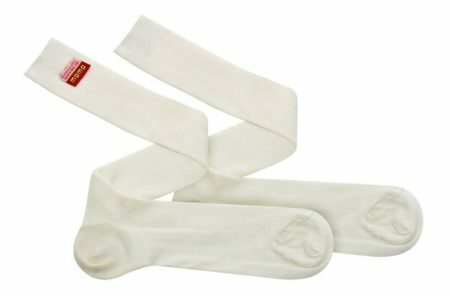 These traits are produced by a non-chemical MO-DRY treatment; further, the long socks are of fireproof nomex material. These socks come in sizes S to XL, in UK sizing 5 to 11.5.